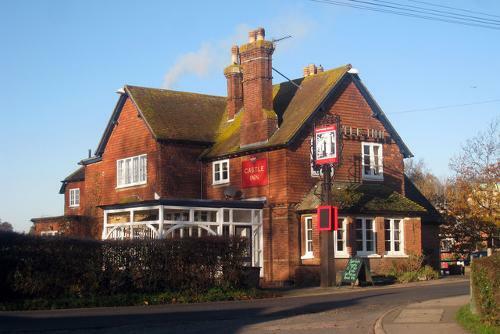 Large pub located opposite Bodiam castle on the Kent, East Sussex border. Offering a wide range of freshly prepared foods, including a la Carte , vegetarian, bar and children's menu. Try one of the traditional and seasonal ales. Large garden with views of the river.